Everyone, from the Desert in the Sierra Nevada to the foothills in Nepal, or the streets of San Francisco, deserves high-quality and affordable healthcare. In the most remote areas and in the richest cities, San Francisco too many people lack access. Our integrated care model operates from the hospital to the home. Our work starts in rural Nevada. The purpose of mHealthKarma is to provide an integrated healthcare solution to rural healthcare facilities to achieve efficiencies in management, expand access to everyone, and improve the quality of essential health care services; and strengthen the rural health care system as a whole using our TeleHealth platform. 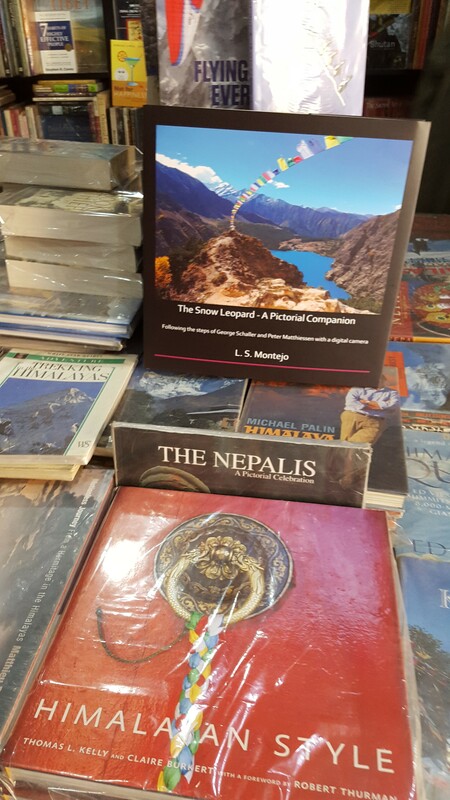 a most memorable book to a loved one, and by doing so, trigger a most useful medical gift to the people of Nepal. Take part in our “Snow Leopard for Medical Technology” campaign. 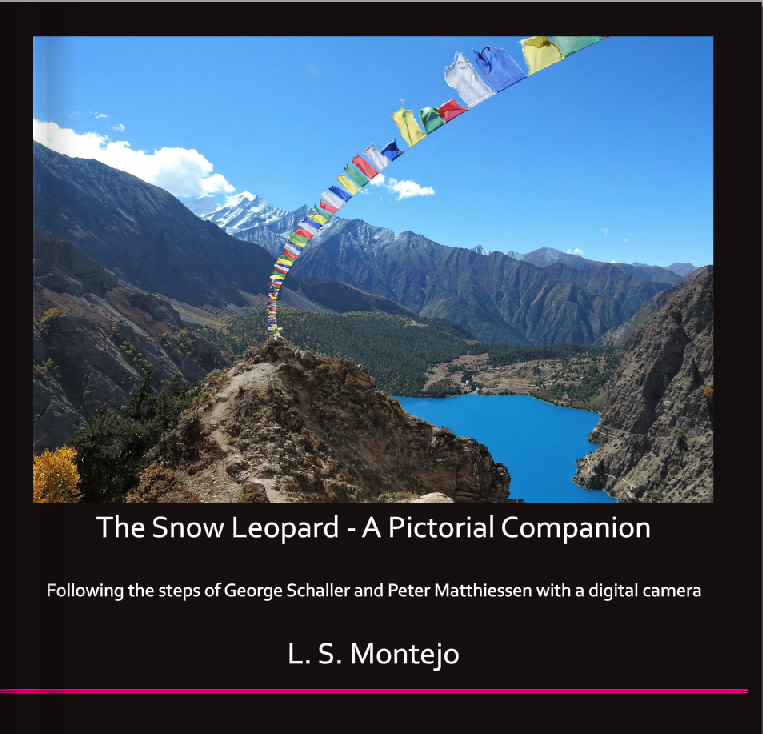 a companion book to Peter Matthiessen’s award winning novel that documents for you with magnificent photography the Himalayan region of Upper Dolpo in Nepal.The Snow Leopard – A Pictorial Companion, by Dr. L. S. Montejo, follows the path that Matthiessen and Schaller took, with exquisite images and quotes. Biologist and naturalist, George Schaller called this companion book “magnificent”. This 120 page highest quality book is a must-have for anybody who has read and enjoyed The Snow Leopard (1980 National Book Award for non-fiction). 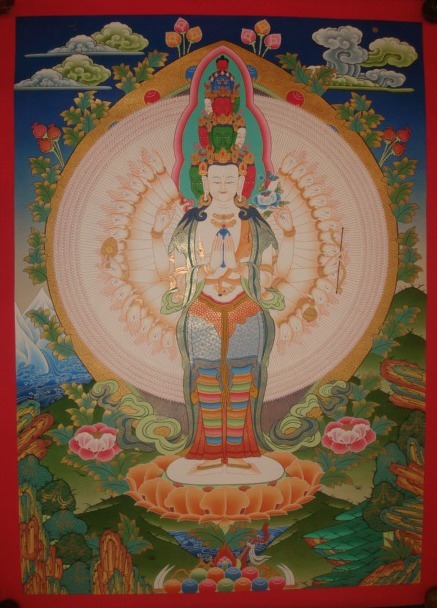 mHealthkarma, a non-profit organization, is here to offer you this beautiful book in exchange for a tax-deductible contribution that we will donate in its entirety to the medical community of Nepal in the form of medical equipment and teaching. Our projects involve bringing affordable high tech medical devices, along with teaching on how to use them, to Nepal, a country much in need of this kind of help. Ultrasound is a medical technology that is useful in many critical situations, is non-invasive, and can save many lives. It can be used in obstetrics, emergency room evaluations, and as a tool for making surgery painless without the risks of general anesthesia. Help give this technology to teaching hospitals in Nepal, while offering yourself or a loved one this very special book. We already donated one ultrasound in March 2016 and we are looking to donate an ultrasound along with a portable monitor this year. Please help us! Sending prayers out into the universe for a peaceful, healthy, wise + joyful next four years! 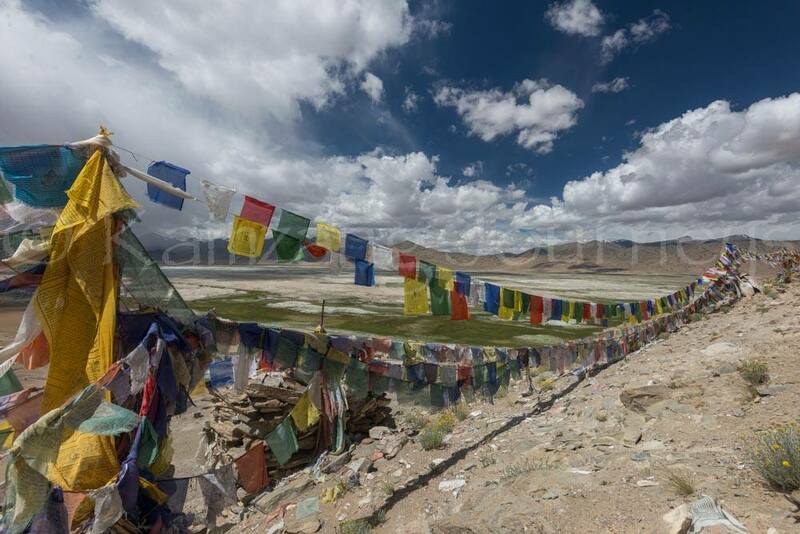 #Tibetan Prayer Flags (Lung Ta), #Ladakh, Indian Himalaya. On the anniversary of the Nepal earthquake, another earthquake struck in Ecuador. One year ago today, a devastating earthquake struck Nepal, killing over 8,000 people and injuring more than 21,000. 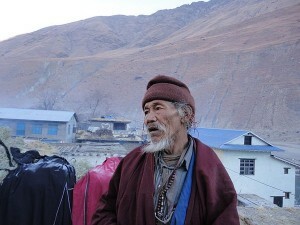 It was the worst natural disaster to strike Nepal in over 80 years. On Saturday April 16, another major earthquake struck – this time in Ecuador. Mhealthkarma has already come together again in support to the Ecuador disaster. We are preparing our campaign to help with mobile healthcare aid. Let’s start rebuilding Ecuador. Our Book is on Kathmandu for Sale! 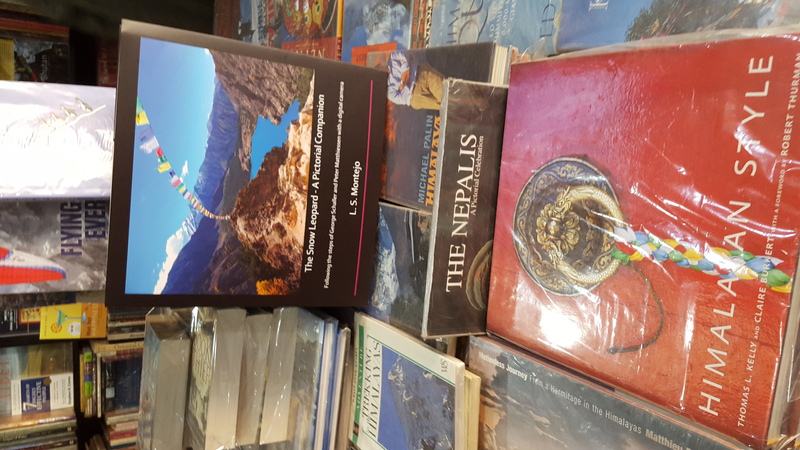 We are happy to announce that our book is in Kathmandu and everyone can contribute to our cause buying our book on amazon. We are so happy to announce that we raised funds for our cause. We asked for money to friends, institutions, Facebook and twitter followers. Is hard to believe that the support was not that great, but we did not give up, and we raised enough money to BUY and ultrasound. We are donating an ultrasound U-Blok Turbo to the poorest hospital in Katmandu along with training next month. The system is ready to be shipped next month along with a 3 days anesthesia course in Katmandu! Thanks to all the people and followers that helped us to make this a success! We will be arriving in KTM March 15th at 1930 in the evening in a flight from New Delhi. We will be bringing as a gift for the Bir Hospital dept. 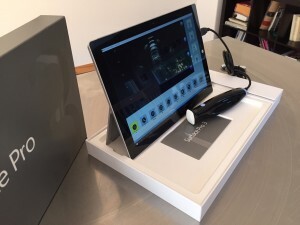 of anesthesia, a U-Blok ultrasound system that has come from donations to our fund. The deadline ended on Dec 31. We are on extended time, and we can accept payments. DONATE! 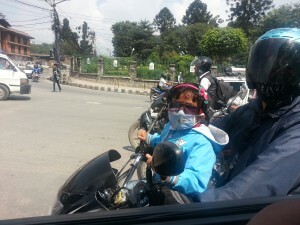 We are raising money for our campaign in Nepal, is not too late to help us. You can help with a donation, or you can provide medical supplies for our cause. We are donating for FREE as a gift for the Bir Hospital dept. in Katmandu, a U-Blok ultrasound system. The expedition will be in Katmandu in March. Our partner Interson, is donating an anesthesia probe, Wicis.Inc donates the software, and with the money that we raised we will buy the Tablet for them. The Snow Leopard - A Pictorial Companion Hardcover – Large Print, 2015 by L. S.Montejo (Author) The Himalayas have always seduced mountain climbers, philosophers, scientists, governments and the writer Peter Matthiessen who went there not only to follow George Schaller in his quest for the snow leopard, but also for the more difficult journey of finding a better truth about himself. In 2014, the author followed their steps in an effort to document what is often hard to visualize while one reads "The Snow Leopard". While enduring cold and the difficulties of high altitude, he was able to beautifully document the land of Dolpo, this rarely visited part of the world. The result is magical and it will no doubt inspire those who have read the book and yearned to travel to this distant land. The book is the perfect companion for those who admire Peter Matthiessen's work, "The Snow Leopard", and follows it chronologically with pictures tied to most of the days in his book. All benefits from the sale of this book will go to mhealthkarma, a charity helping bring inexpensive medical devices to the needy.